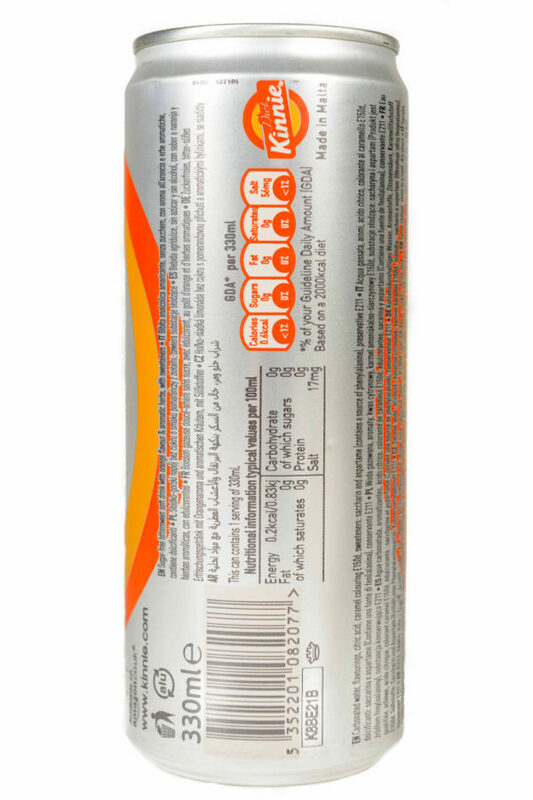 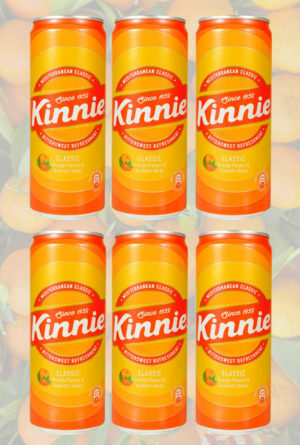 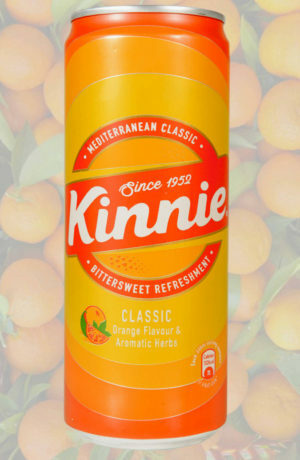 Kinnie, Malta’s own favourite soft drink, is a unique tasting bitter-sweet soft drink with orange flavouring and aromatic herbs. 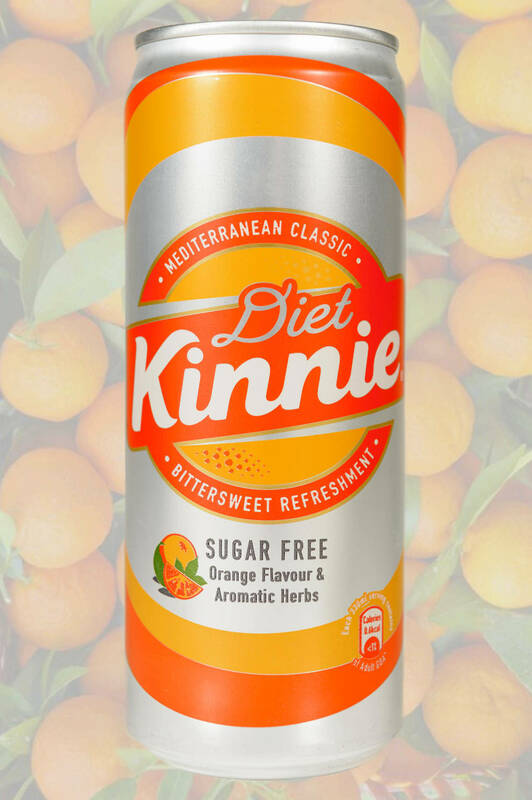 Kinnie diet is best enjoyed ‘neat’, with a slice of orange and lots of ice. 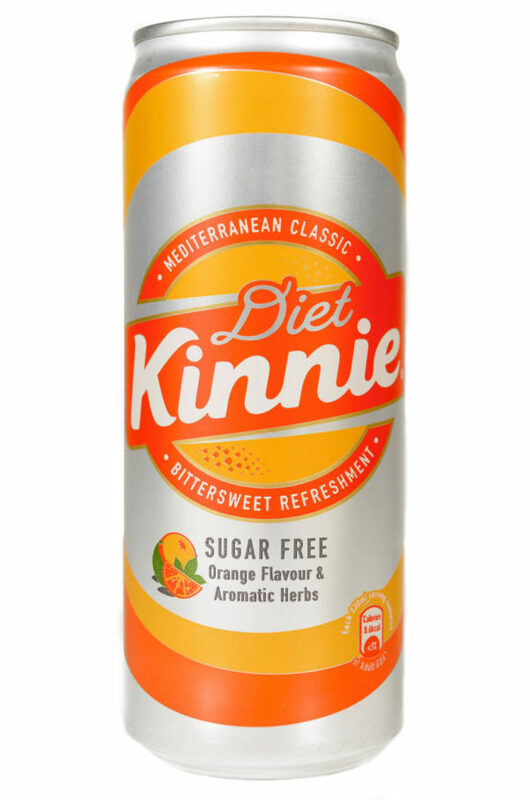 Highly refreshing, it is also an excellent mixer and goes well with a number of alcoholic drinks and a variety of cocktails.